Elevating Junipero Serra, the man, the mystic and the magic! Father Serra may not have liked the hokus pokus but he sported a stylin doo. During his 1752 visit to Mexico City, Serra sent a request from the college of San Fernando to the local headquarters of the Spanish Inquisition. He asked that an inquisitor be appointed to preside over the Sierra Gorda. 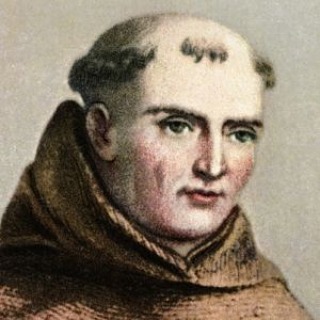 The next day, Inquisition officials appointed Serra himself as inquisitor for the whole region — adding that he could exercise his powers anywhere he did missionary work in New Spain, as long as there was no regular Inquisition official in the region. 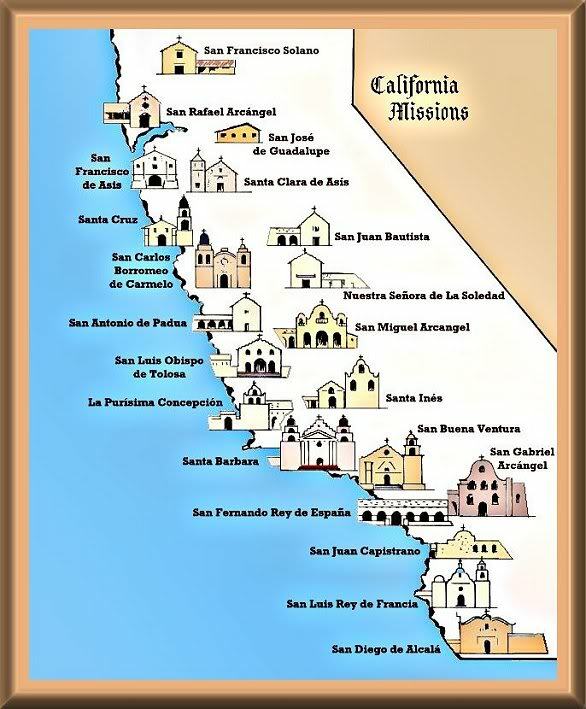 Junipero Serra founded many Missions in California.